The red can design showcases the paintings made by Roel Obemio. The green can design showcases the paintings made by Aris Bagtas. The yellow can design showcases the paintings made by Joseph Bañez. Who would not recognize Coco Martin these days? He’s a popular actor in the Philippines and a good looking person at that. He possesses that smile that could make women (and men, too) shriek with delight. But despite the glamour and fame attached to his name, Coco Martin remains grounded. This can be attributed to his humble beginnings. Coco used to work as a waiter at Max’s from 2000 to 2001 to support his education. From the same business establishment, he was discovered by one of its regular patrons. He joined showbiz as a bit player. But his acting prowess propelled him into one of the most sought-after actors in the Philippines today. Have you seen his latest television commercial? The whole one-minute “Sarap ng Success” commercial tells about his humble beginnings and his rise to fame as an actor. Just like Coco, we have our own “Sarap ng Success” story to tell. Mine is about our financial struggle to support our daughter to college. My husband is the only person who works for the family while I contribute a little for being a blogger. 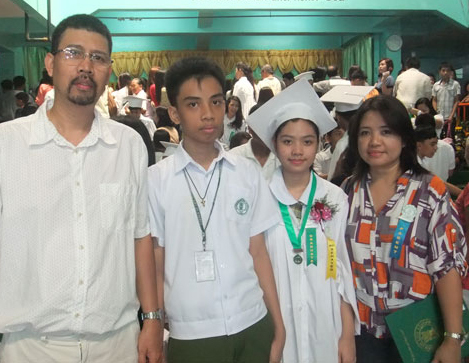 We were able to enroll our daughter to the university of her choice by paying through installment basis and through scholarship. Being able to survive the first year is a big blessing to us and something to celebrate about. 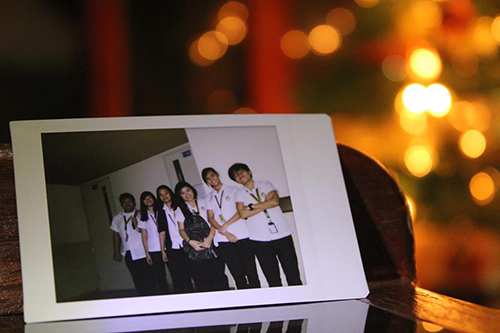 Naomi (third from left) with her college friends. One of her classmates took this photo. 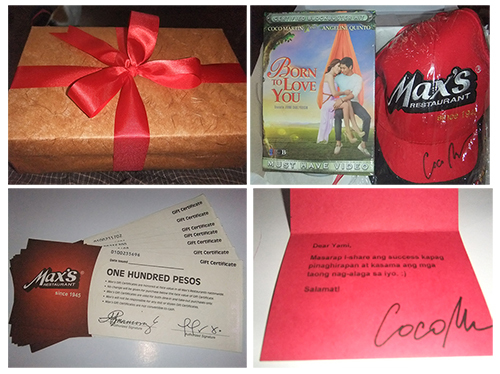 And just in time for a family celebration, I received a gift box from Max’s (thank you Portia and friends) that contains a cap, a DVD copy of Coco Martin’s movie, gift certificates and a signed note from Coco himself. Thank you, Max’s! This is a nice birthday present, too! A gift surprise from Max’s. How about you, what is your success story? Feel free to share. 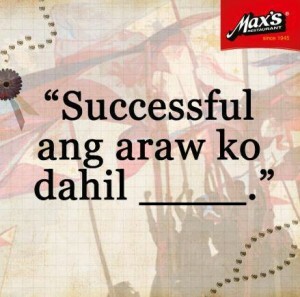 Be the first to know the latest about Coco Martin and Max’s through Max’s Facebook page. Get 10% off led grow lights when you shop at www.AccessHydro.com. Valid until November 2013.